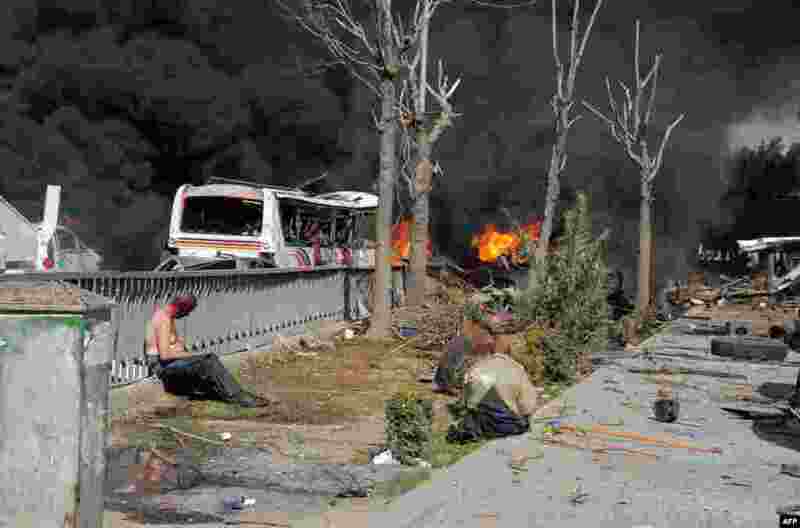 1 A handout picture released by the official Syrian Arab News Agency (SANA) shows wounded Syrians after a powerful car bomb exploded near the headquarters of the ruling Baath party in the center of Damascus. 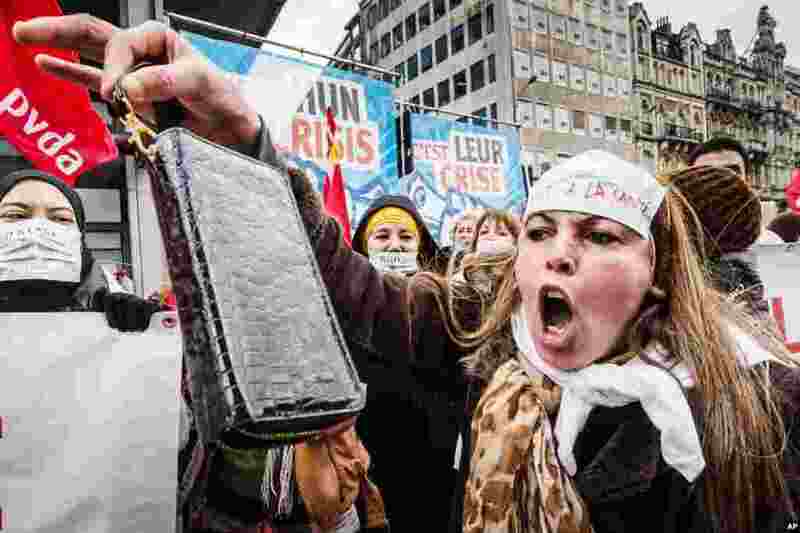 2 A worker shouts and shows her wallet as she demonstrates together with tens of thousands of workers to protest against austerity measures that have affected their income during the financial crisis and to demand labor-boosting initiatives, in Brussels, Belgium. 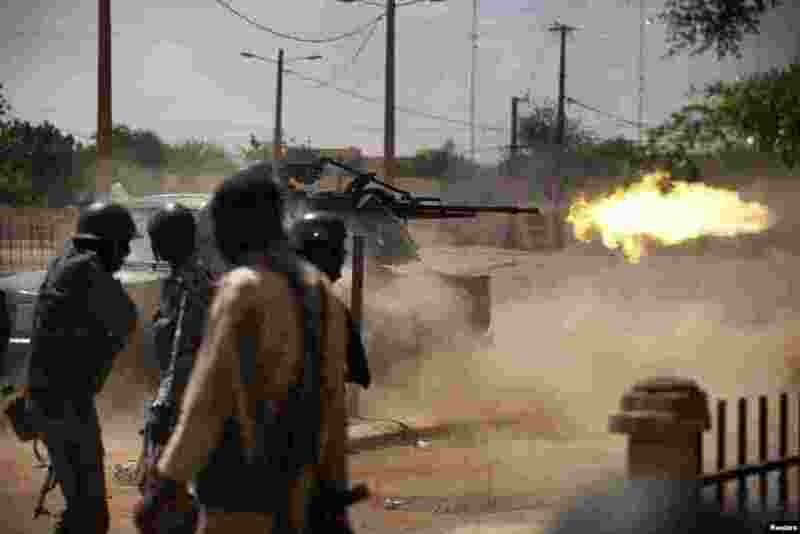 3 Malian soldiers fire a machine gun in Gao.